What are your consultants specialist interests? 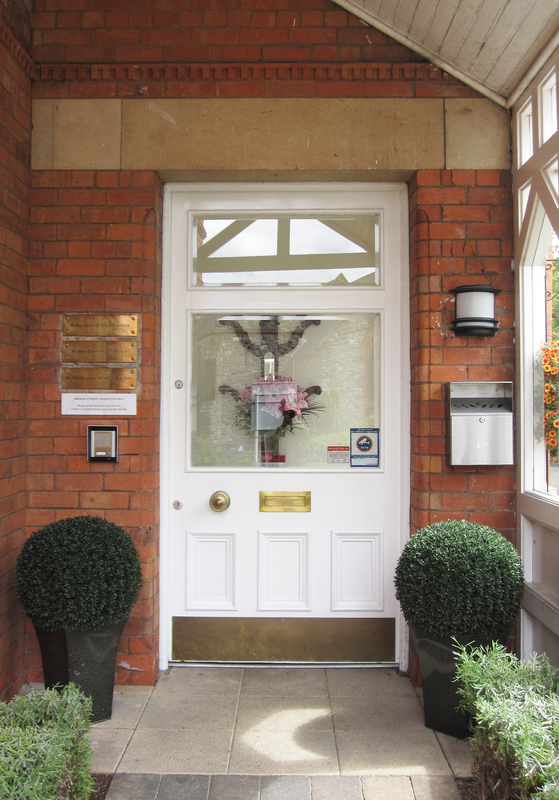 We have consultants who specialise in Orthopaedics – Spine, Shoulder, Knee, Foot and Ankle, Hip, Hand • Psychiatry • Clinical Psychology • General Surgery • Hair Loss • Holistic Health • Plastic Surgery • Oral and Facial Injuries • Dermatology • Occupational Health/Aviation Medicine • Ophthalmology • Neuropsychology • Trauma • Emergency Medicine • Hypnotherapy/Life Coaching • Weight Loss Surgery • Active Release Technique • Andrology • Counselling • GP Medicolegal • Non-Surgical Anti-Ageing Treatments • Thread Vein Removal. How do I see one of your consultants? Either ask your GP or physiotherapist for a referral if you are medically insured or contact us directly if you do not have private medical insurance. If I call for an appointment will I have to pay? Self funding patients may be asked to pay by credit card or cheque at the time of the consultation. Privately insured medical patients should discuss the financial arrangement with their own insurers, prior to consultation. Your GP will advise you or alternatively give us a call to discuss. If you have any X-rays, scans or referral letters please bring these at the time of your consultation. It really depends on what you need to discuss with your consultant. On average allow approximately 20 minutes. However some consultations may take 1 to 2 hours particularly with a psychiatric, clinical psychology or chronic pain specialist. Can I bring my partner/friend with me to my appointment? Yes of course, someone to accompany you is always welcome. Depending on the nature of the consultation, they can either accompany you to see the consultant or wait in the waiting area. If I can’t attend my appointment, what should I do? Please try to keep your appointment, but if it is not possible please telephone to reschedule.